a potato, a pea plant, dill, a ground cherry, nasturtiums, zucchini, lettuce...and what yellow flower shows that our plant has gone to seed? 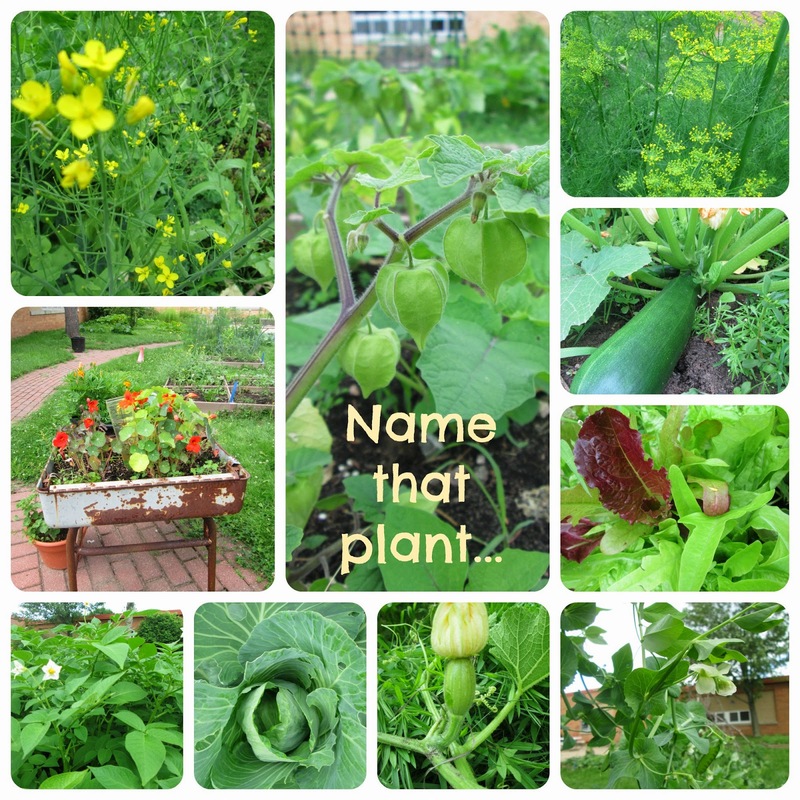 How cool that these pictures are from our school garden! We are incorporating art into our Community Connections time! 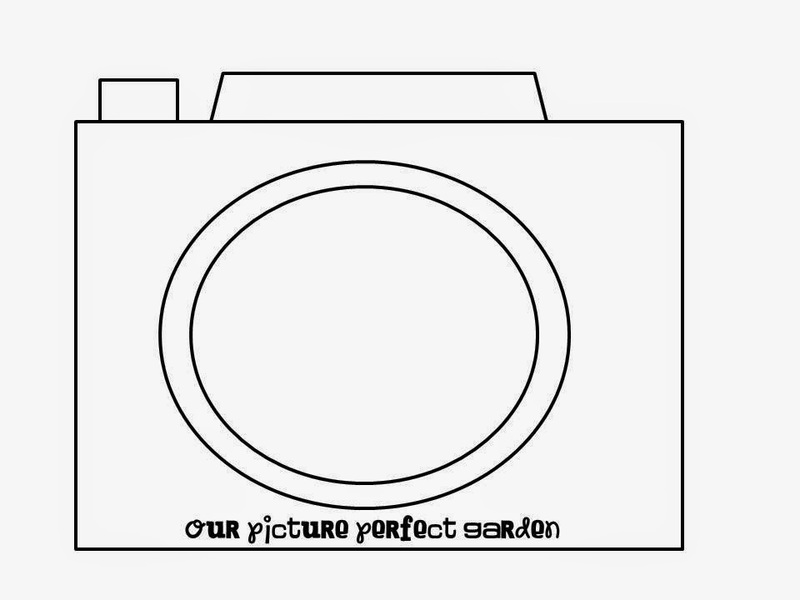 I can't wait to see their snapshots! Here is a free download! Your garden is really inspiring!! My home garden is suffering from grasshopper attacks. Lovely garden. Your students are lucky to have a teacher that will care for it and take pics of it over the summer.